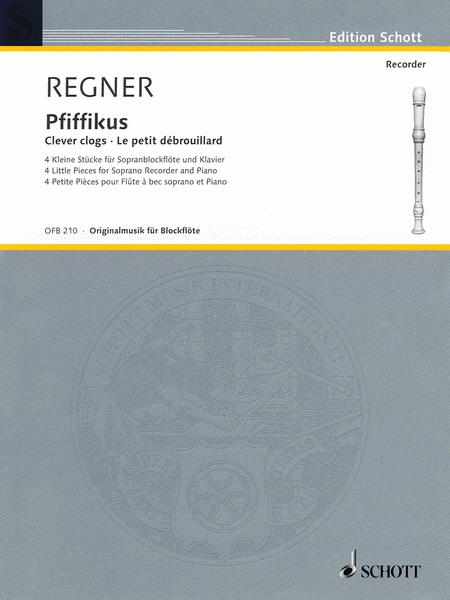 4 Little Pieces for Soprano Recorder & Piano. 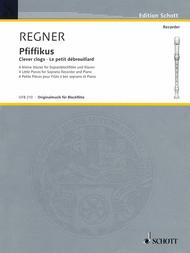 Composed by Hermann Regner (1928-). Sheet music. Woodwind. Classical. 16 pages. Schott Music #OFB210. Published by Schott Music (HL.49017025).